"Art consists of limitation. The most beautiful part of every picture is the frame." A well-chosen frame enhances and enriches the viewer's experience of art. Whether a valuable painting or beloved family portrait, a collection of travel mementos or a cherished needlepoint heirloom, a rare vintage vinyl or a championship football, anything that is displayed with pride and love deserves a great frame. Choosing the right frame is an incredibly personal process, and the wide range options - frames, mats, edging, glass - can be overwhelming. It is important to think not only about the artwork itself, but also where it will be displayed in the home. Our staff has over twenty years' experience in selecting just the right showcase for your art or keepsake. 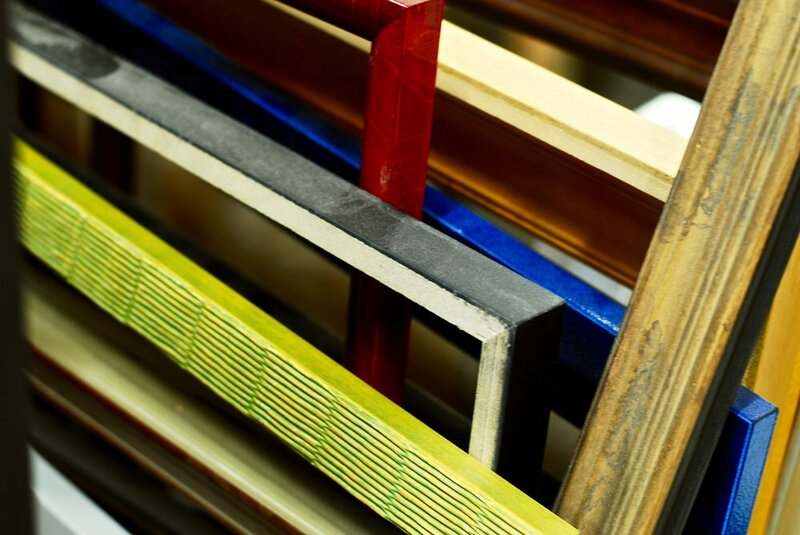 Don't think you can afford a full custom framing package? Something as simple as new mat can transform even the most ordinary frame. 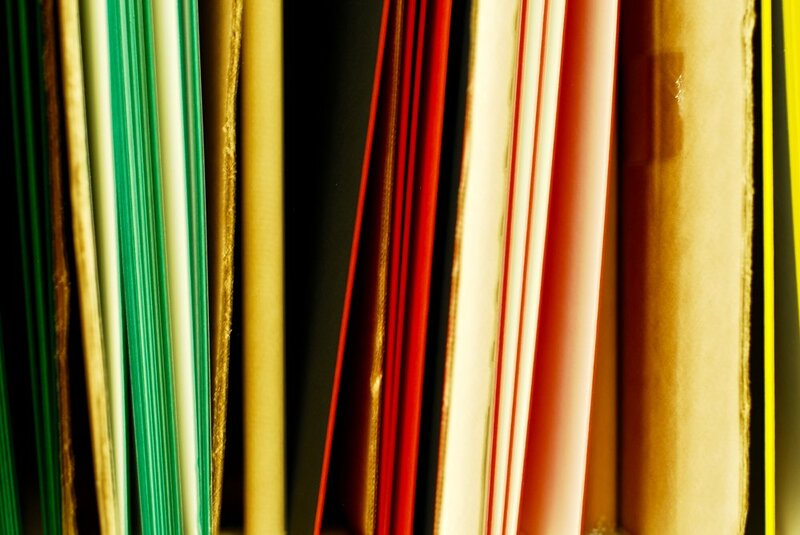 We use archival-quality, acid free materials, and can provide conservation and restoration services on request.